Yes, this is long long long overdue. It was in my original plans to allow coaches to add their coaching profile to the site. I got an email about coaching overseas and I made it my business to keep my vision and set it up. So I finished it today. Hi, My name’s Hillary I’m 23 and from Philadelphia. I have an absolutle passion for the sport and play about 4 hours a day. I was wondering how I would be able to get invovled to play internationally. Is there requirements that I would have to furfill or is it a basketball camp tryout session of some sort? Thank you very much. Hope all is well. The best way to start is by reading all of the post in the player section and articles. I have posted a lot of information about how to get started and so forth. 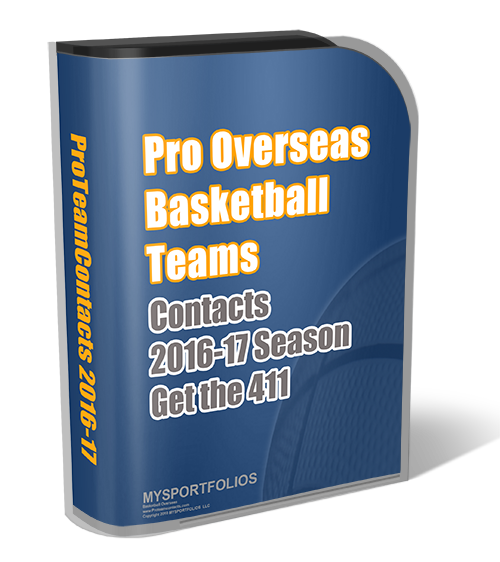 Can you sign up for any basketball overseas camps without having experience on a team? Yes you can sign up for camps. It will give you more exposure and possibly a job!